Denouement is a term popularized by the 19th century German critic Gustav Freytag as the “unknotting” of the plot. 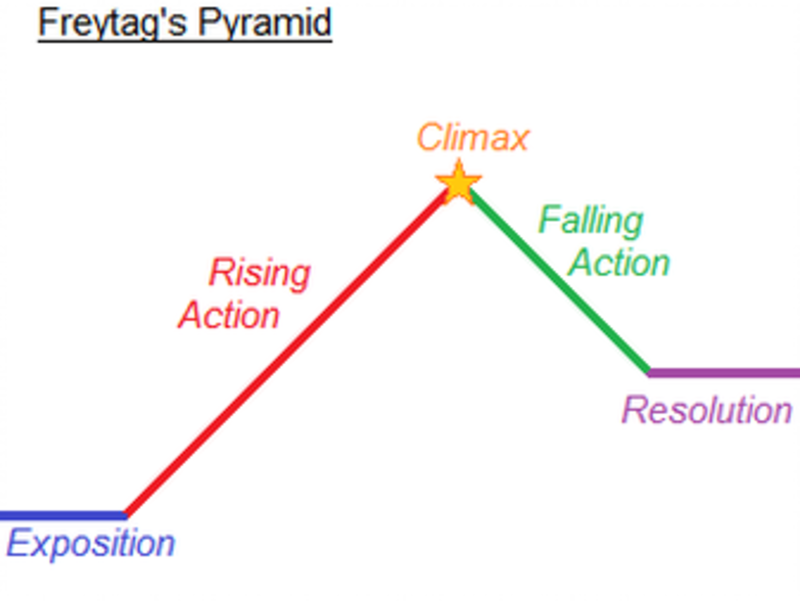 Shorter narrative forms tend to rely on the implications of the story’s climax to build the falling action and conclusion. In many respects, its purpose is to present the reader with the consequences of the choices the protagonist made to overcome the obstacle of the climax. Video games represent an interesting challenge to this traditional concept because often, the goal of a game is to have the player experience the overcome these conflicts rather than read or watch them in the more passive manner of books and film. This is not to suggest one medium is better than another but that they have different goals. With a video game, narrative can tack a back seat and not feel experimental the way that a similar choice would seem in print, on stage, or on screen. Tetris, Super Mario Brothers, and Limbo have virtually no narrative, which is not to say they have no story. Bioshock has a narrative and brilliant climax with the reveal of Andrew Ryan and the choice he makes, exposing how the player has no choice at all. Unfortunately, the following denouement does not add much to the game aside from an underwhelming boss fight and concluding sequence that at least acknowledges the results of the one choice the player really did have: what to do with the Little Sisters. 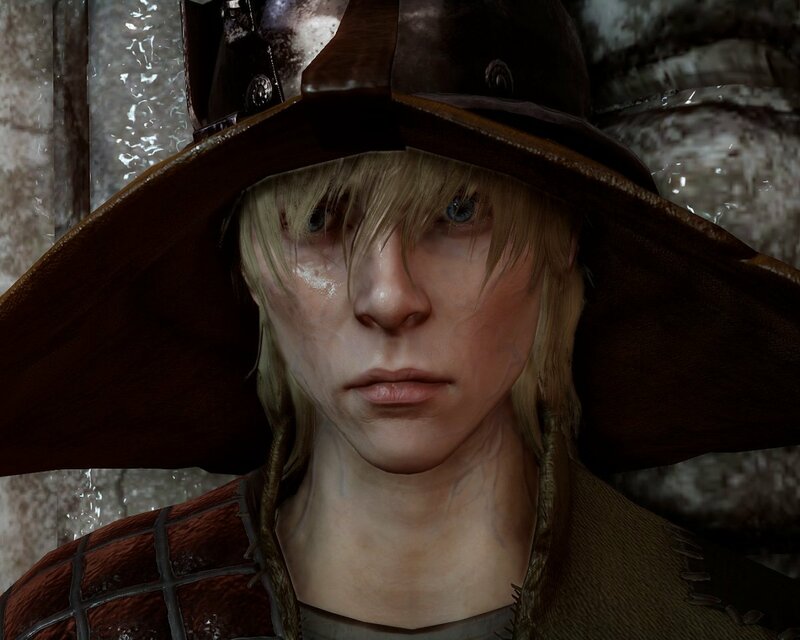 When a game chooses to focus on narrative, however, it is a difficult to present a fulfilling denouement because storytelling in games often amounts to passivity on the player’s part, which is the opposite of the engaged problem solving that is one of the defining characteristics of a video game. 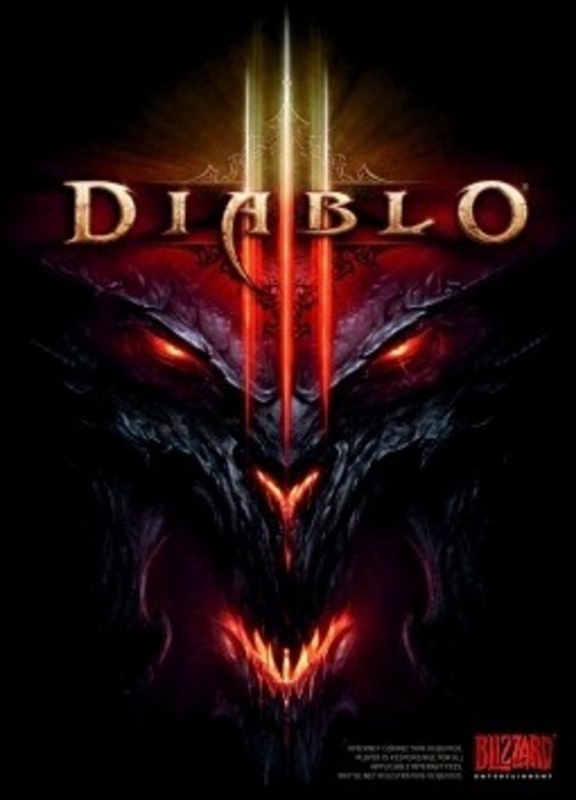 Diablo 3, for instance, fails in creating a successful denouement in part because of how the players are marginalized by the narrative as the game progresses. The deeper into Diablo 3 one goes, the more one realizes his or her player isn’t important to the story. Leah and Tyrael are actually the characters who affect the progress of the game, while the player is left to do the grunt work of killing waves of enemies and sorting through loot. After the players assault the risen Diablo, the ending of the game makes it plain that Tyrael is the real protagonist who makes the choices that move the story forward, and the player has essentially been his side kick that does the work of clearing dungeons. From a strictly narrative view, the denouement is a failure, especially if the player considers the paradox that more powerful his or her character becomes in the game with advanced stats, gear, and abilities, the less essential he or she is to the story. 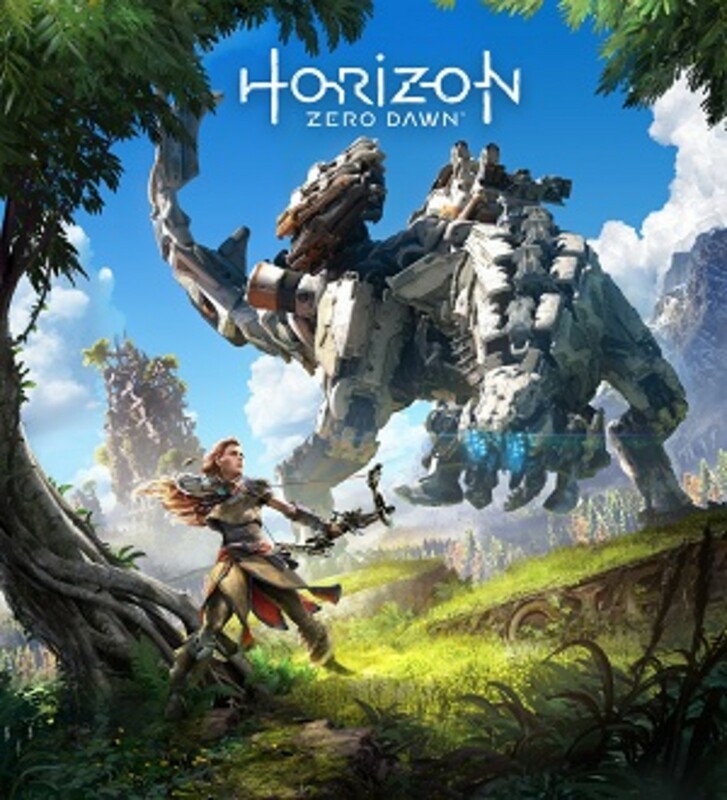 For a video game, though, the denouement is serviceable because it gives the player a small break before launching into new game plus, other modes, or starting over. If the whole story of Diablo 3 were removed, it would have almost no impact on what the game is really about: leveling a character to fight increasingly powerful waves of enemies. 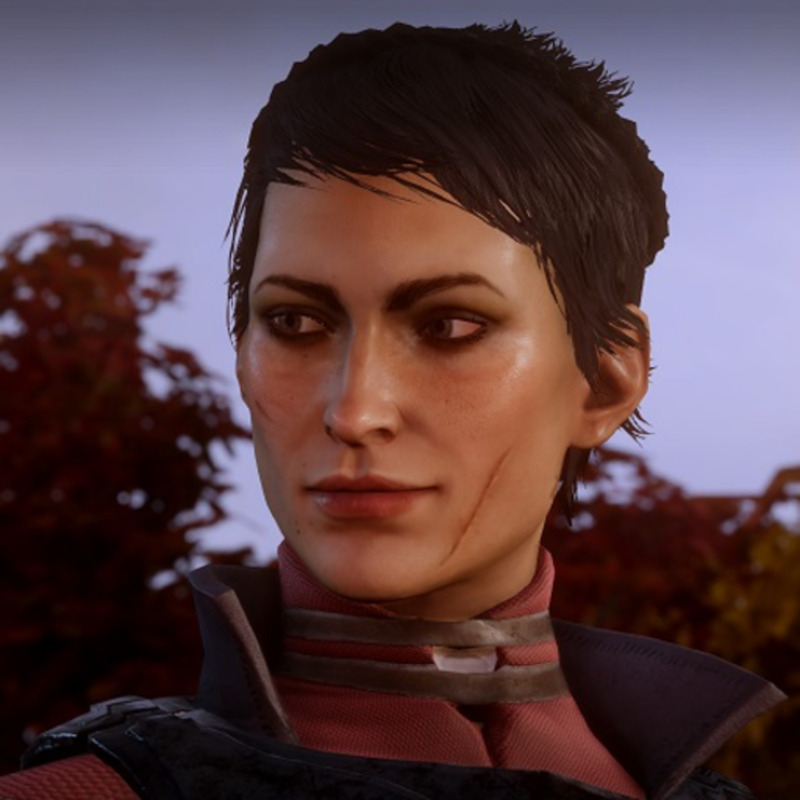 Dragon Age: Inquisition pulls what some may consider an interesting narrative trick. In "The Tell-Tale Heart," Edgar Allan Poe created a short story that was all falling action and denouement, resulting from the ethical, psychological and legal consequences of the protagonist's choice early on. Something similar happens in Dragon Age: Inquisition, where the player is told that his or her Inquisitor is the only hope to close the Rift and bring together the people via an impromptu armed, religious organization. The Rift is closed, however, quite early in the game, solving the main problem and the Inquisitor’s principle purpose in the narrative. Corypheus then appears as a bland antagonist. 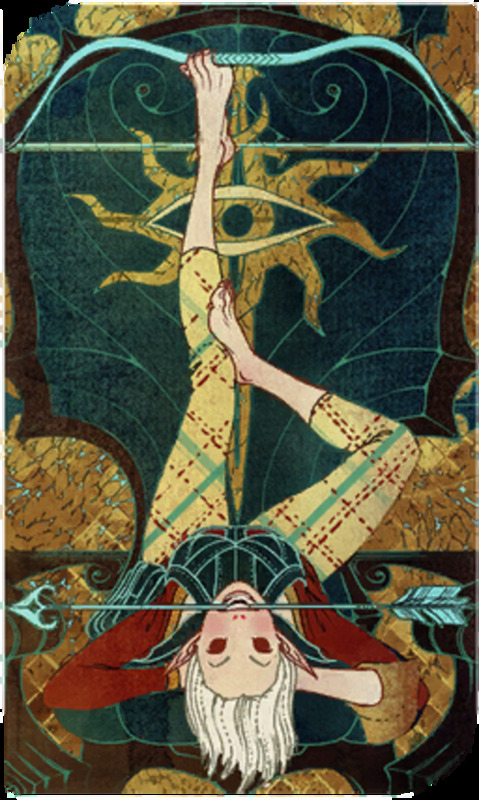 The problem that emerges here is just like in Diablo 3 as the threat of Corypheus is predominantly dealt with by Solas, Flemeth and Morrigan. The Inquisitor—the alleged protagonist and leader of this whole operation—gets to enjoy the grunt work of fighting monsters and doing the variety of RPG trope quests. What makes the marginalization of the player more irritating here is two-fold: because the denouement is arguably half the game the player has much longer to reflect on his or her being the protagonist in name only, and after being told how important and unique the Inquisitor is, he or she is not instrumental in solving the problem of Corypheus aside from hitting him with swords. Diablo 3, at any rate, doesn’t tell the player he or she is anything more than an adventurer who ends up on a prolonged quest. 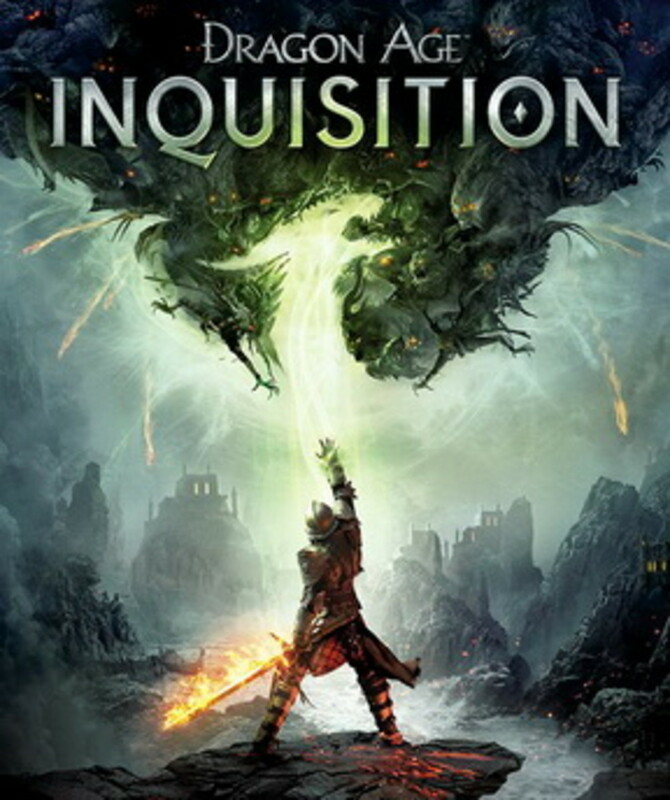 As a narrative function, the denouement of Dragon Age: Inquisition fails because, as in Diablo 3, there is a divorce between the narrative and the game play. 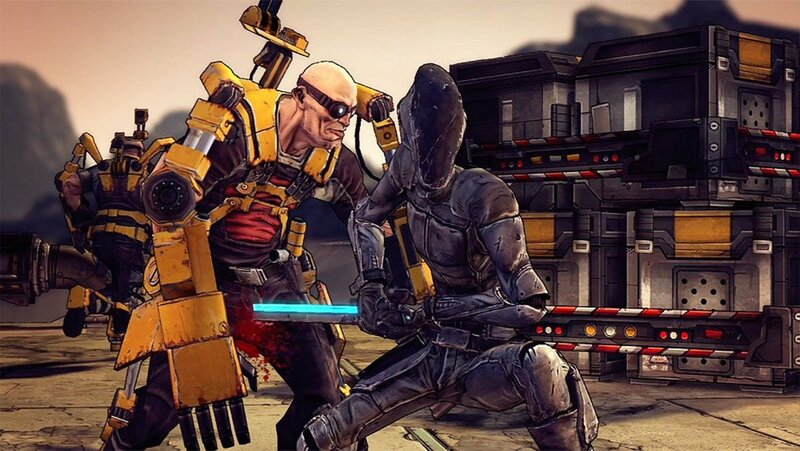 In both cases, the developers made choices that undermined one facet or the other. Also with both games, the denouement is unsatisfactory from a narrative standpoint because the focus of the plot is entrusted to NPCs, while the game play rests with the players. 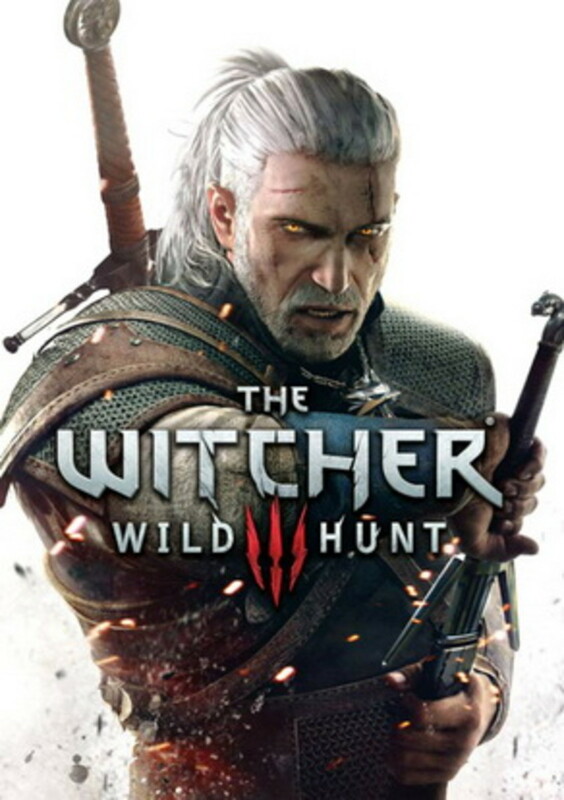 The Witcher 3: Wild Hunt is widely regarded as a paragon of what can be done with traditional narrative in a video game. 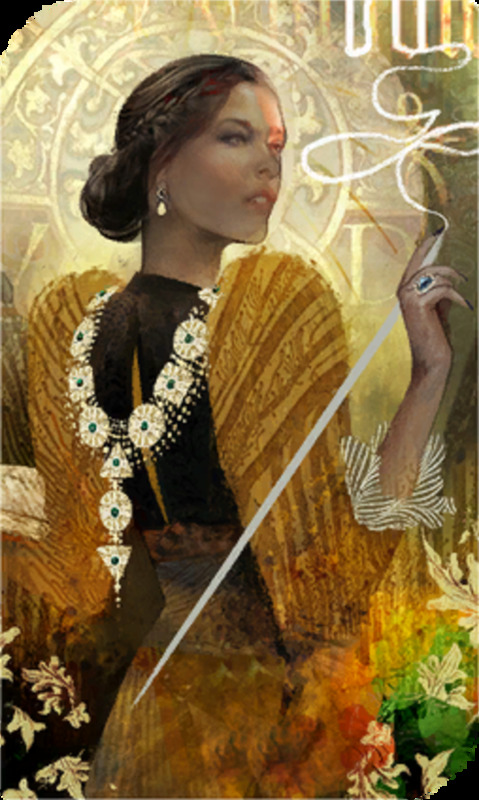 It even uses a lengthy denouement—Something Ends, Something Begins—to unwind following the stress of the climax where the player fights the Wild Hunt, and Ciri does what is within her to end the Time of White Frost. The falling action is different depending on the choices the player has made all through the game. Where Geralt is, who is with him, and the types of actions he engages in all change because of what the player has done. Here the narrative and the denouement are in service to the game play; the player sees the fallout of his or her choices not just at the climax but also throughout the game. Presently, this is the best possible marriage between traditional long form narrative structure, which includes a denouement, and video games, which have often focused less on narrative because it is less essential to the medium. This is not to suggest all games should copy The Witcher 3, though in an industry replete with johnny-come-latelys that may end up happening. This is an excellent example, though, to those who want to make narrative a fixture of a game. Dark Souls, Overwatch, and basic Minecraft are all excellent games with almost nothing in the way of a standard plot. 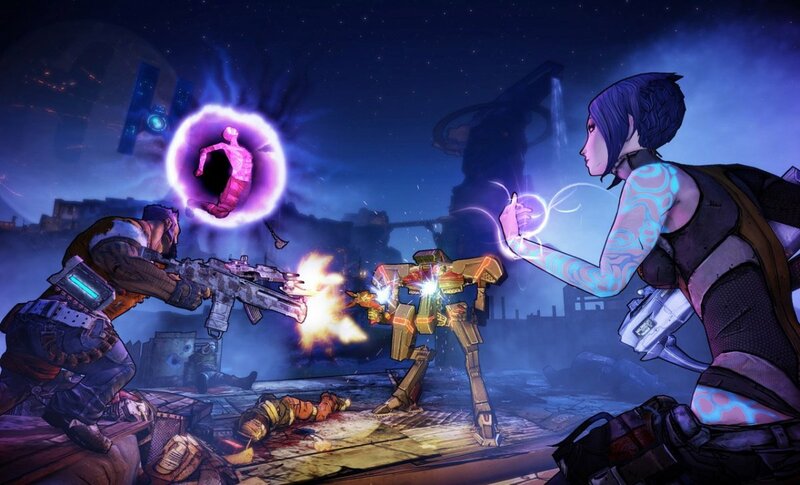 They aren’t hindered by troublesome denouement because those games tell stories with non-traditional methods and focus on the experience of game play. The closest widespread equivalent to denouement in current games is the concept of post-game content. If its purpose is to give the audience of books and film a chance for them and the characters to reflect on what has occurred and resolve remaining problems resulting from the choices during the climax, then post-game content also gives players that opportunity to decompress and enjoy continuing to play without the stress of a central narrative propelling them. This feature is often found in, but not exclusive to, open world games, giving players a chance to see and experience everything the game makers created. 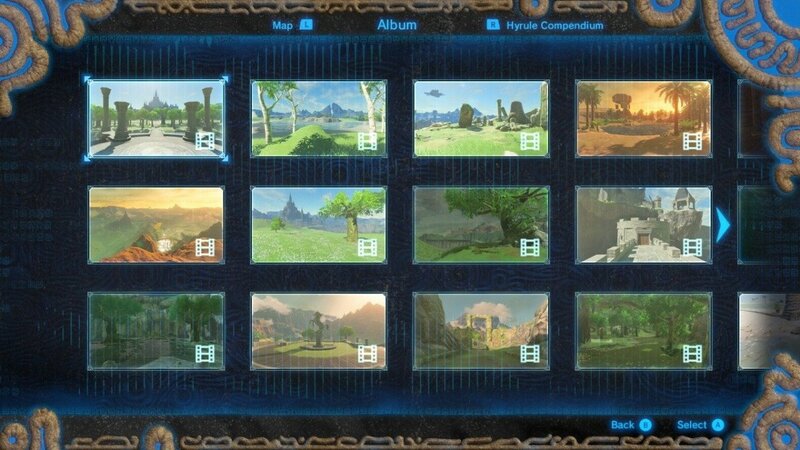 Fallout 4, Horizon: Zero Dawn, and Shadow of Mordor all use this technique. Even the second and third Dark Souls games allow the player to delay entering new game plus to continue to wander through Drangleic and Lotheric. What is interesting about this development is that is shows how video games, still a brand new medium, are working to find ways to provide their unique experience and tell stories. They are not always successful when trying to imitate other media, but as The Witcher 3 shows, it can be done. It is through this experimentation that video games will find their way to tell stories as other media like radio, comic books, and film have done. This article was written for the monthly round-up on Critical-distance.com, and other articles for July can be found by following this link. Thank you, Dale Anderson. I'm glad I was able to help you look at these games and their narrative techniques in a new way. Had never considered this so this article was a refreshing read. Nicely done.